Here is a flash giveaway – in other words, it is a short term giveaway that is sponsored by someone other than the Saint Olivia fleet. This Flash Giveaway is sponsored by Blackwing Task Force fleet! They were kind of enough to send us this wonderful item! 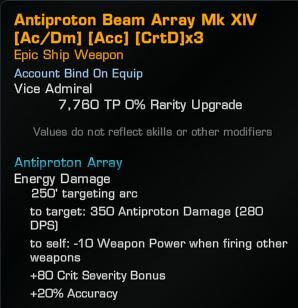 An MK XIV Antiproton item is one of the most valued and prized items in the game currently and this would go well on any antiproton beam build! You can visit the entry form by clicking here. Once there, in the name field type in your @Handle that you use in game. As an example, my @Handle is @Olivia211 so that is what I would enter in the name field. In the email field, you can put in any fake email you like as I don’t use email addresses for anything. I do not need any other information other than the @Handle so please do not submit things like passwords and the like. I have no use for that. That’s it. That’s all you have to do. Only one entry per household, please. Duplicate entries will be removed. Again, this giveaway is sponsored by Blackwing Task Force fleet so make sure to give them a shout out if you see them in game! 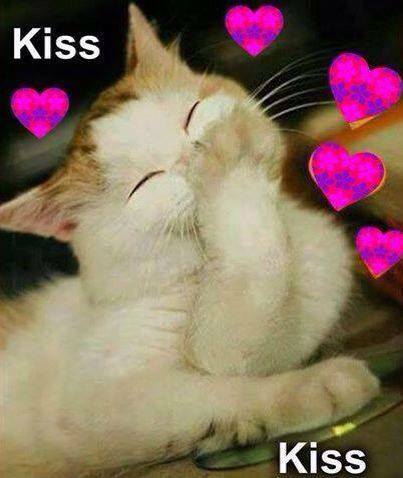 Contest ends on February 6th, 2015 at 11:59PM Central US time so make sure you get signed up!